Do-it-yourself home improvement is here. You can install your own patio canopy system or even a set of screened walls to fit specifically to your existing roof line. 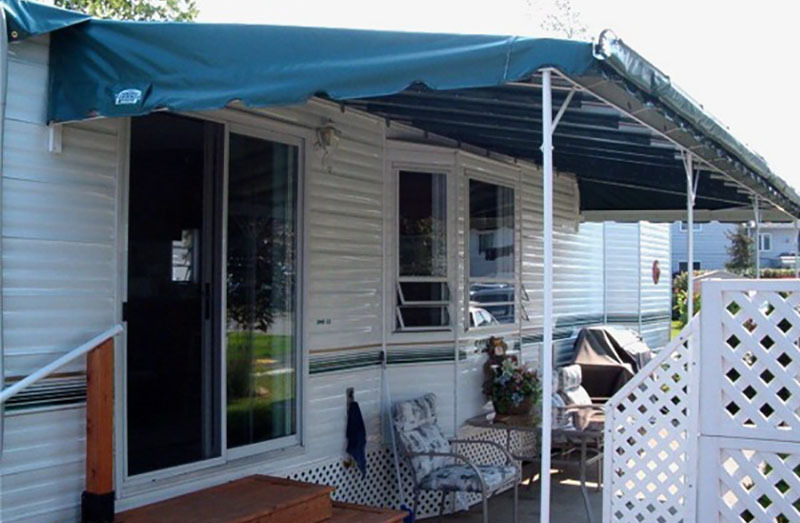 Vinyl Patio cover kits provide shade and they are easy to assemble. Stand-alone Gazebos and 3-sided patio enclosure additions are designed for the homeowner to assemble. Free information is available by phone for all screened enclosure kits. Looking for a permanent year round patio cover? Check our our full line of DIY patio covers or our range of maintenance free vinyl pergola options.